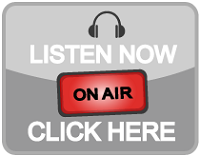 metalradio.co.nz: Ghost Bath 'Happyhouse' music video online; »Moonlover« re-issue out now! Ghost Bath 'Happyhouse' music video online; »Moonlover« re-issue out now! The clip was directed by Jesse Lynch (http://www.JesseLynchFilms.com) and the song comes from the band's latest record, »Moonlover«. "This video encompasses true despair and melancholy in a variety of ways," comments vocalistNameless. "'Happyhouse' is the track most resembling classic DSBM on the album. It is stripped down and minimalist and so we created something fitting and dreary for the music video." »Moonlover« is now available both physically and digitally with an exclusive bonus track worldwide via Nuclear Blast Entertainment. 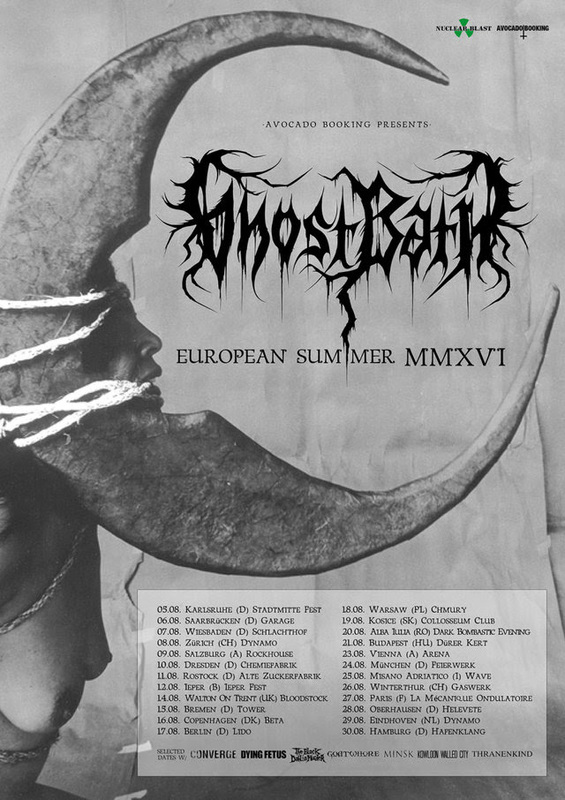 GHOST BATH will embark on their first ever North American and European tours in support of their latest album, »Moonlover«, this summer. 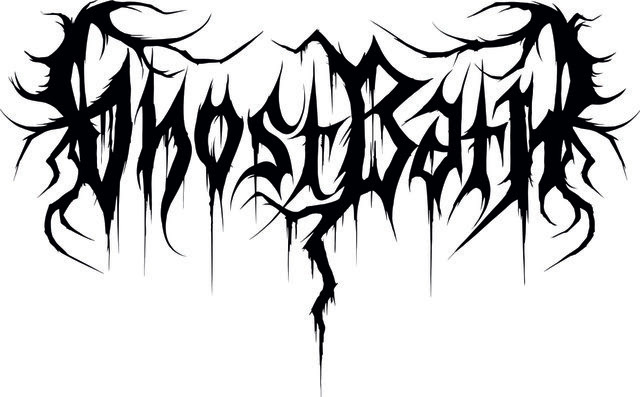 GHOST BATH began in October of 2013 with the release of their self-titled EP on Solitude Productions (China). 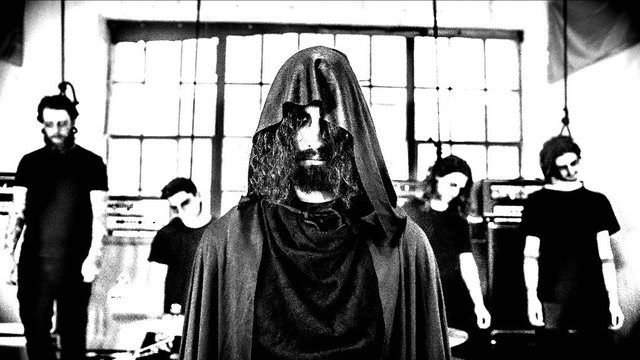 This was followed by their debut LP titled »Funeral«, which was released onPest Productions (China) in June of 2014. »Moonlover«, their latest LP was released originally on Northern Silence Productions (Germany) and is now being re-released through Nuclear Blast Entertainment. The album was produced by Josh Schroeder and Nameless and mixed byJosh Schroeder.